Most people don’t know that Melbourne is well voted, time and time again, as one of the world’s most livable cities. With it’s impressive calendar of high profile events throughout the year, including the Melbourne International Jazz Festival (May 30 – June 8, 2014), Melbourne International Film Festival (July 31 – August 17, 2014) Melbourne Spring Racing Carnival (November 4, 2014), and the Australian Open Tennis Championships (January 19 – February 1, 2015), it’s also the gateway to regional Victoria, with her deserts, alpine ski resorts, mighty rivers, great lakes, wildlife, and unparalleled spectacle known as the Great Ocean Road. At the same time, art and design groups are flourishing, alongside Melbourne’s natural beauty. For example, luxury boutique hotel group, Art Series Hotels is bringing their well-known art inspired concept to regional and urban cities around Australia in a compact & affordable way. First stop, Bendigo – the regional hub of art and culture – and the perfect location for the first studio inspired hotel. 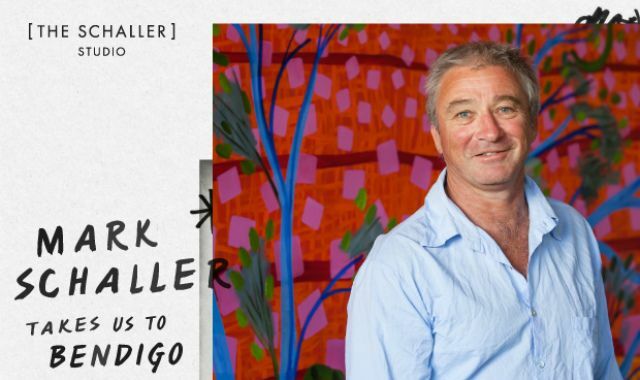 Artist Mark Schaller, today regarded as one of Australia’s strongest mid career artists with his expressionistic, vigorous style, will join the fold. A founding member of the renowned Roar studios in the early 1980’s, his paintings and prints that have been acquired by major institutions such as the National Gallery of Australia, Canberra and National Gallery of Victoria. He’s the real deal. 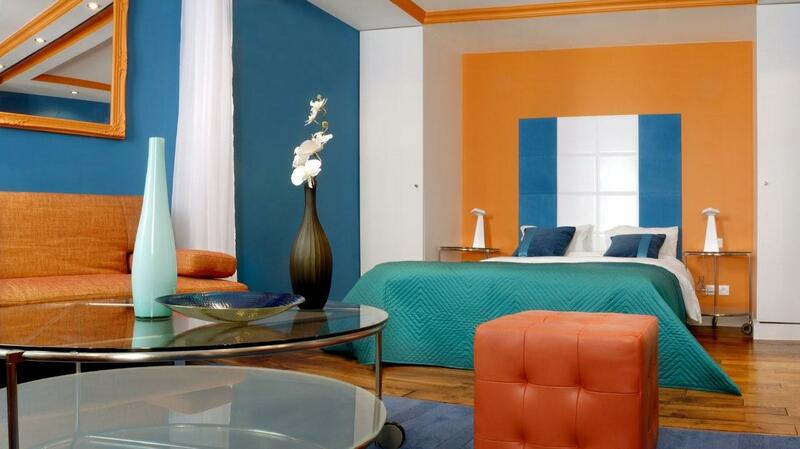 And… we love the idea of the art studio hotel. No, we actually live for it. 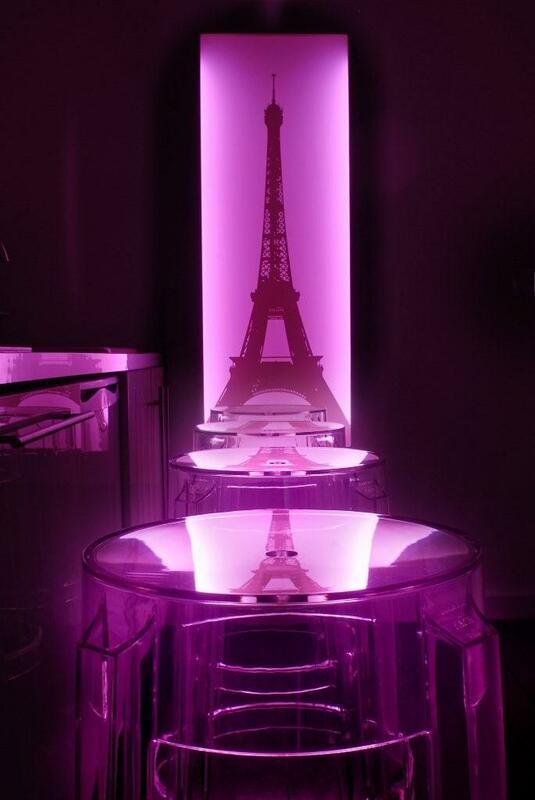 A hotel is the best possible location for an experience filled with art and design. To not simply to stay in a location, but to experience the vision and emotion of each designated artist while also on vacation. That is at least one meaning in life. If not the best one. PS. The second Art Series Studio, Larwill Studio will open in Parkville, Melbourne in December. If that’s not reason enough to check out Melbourne, you also have their unique dining and cocktail scene. We hear Adam D’Sylva’s Tonka is a throwback to his Indian and Italian heritage, featuring cocktails including the Darjeeling Fizz, Tonka Lassi and Miguel’s Milk Punch, while Cookie combines Thai food with its mantra of being a Beer Hall, Eating House and Disco to create the perfect environment to dine, flirt, sip and reminisce. 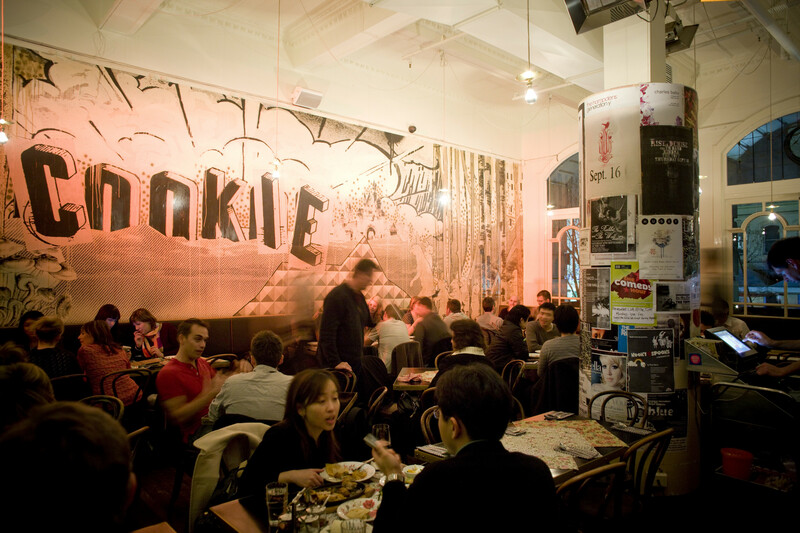 The walls are adorned with murals and artwork from Melbourne artists, and the popular ‘kiss wall’ eventuated of its own accord and is now covered with scores of lipstick kisses amassed over the years. For more information on things to do, places to go, and sights to see in Melbourne, click the link to for Travel Victoria’s website. Bennetts Lane Jazz Club, a Melbourne institution known for late night jams and dubbed by Lonely Planet as “the world’s best jazz club”. 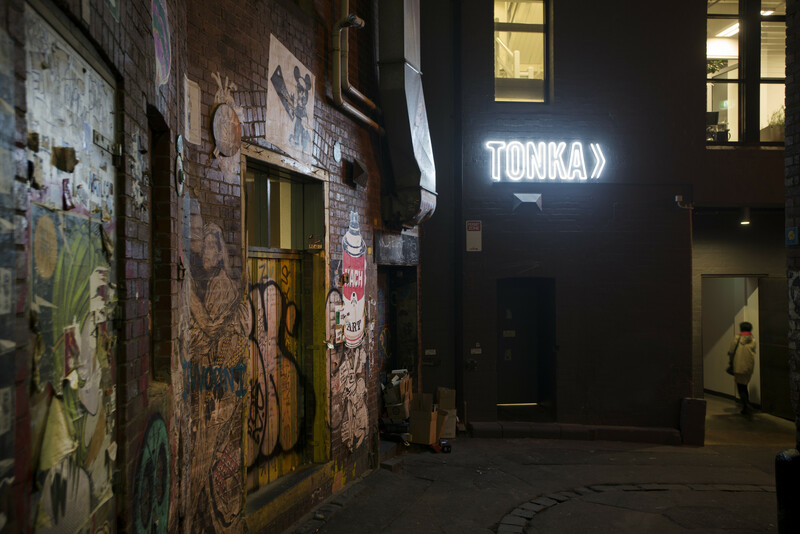 Located in a back alley off Little Lonsdale Street, the club has been around for more than 20 years. 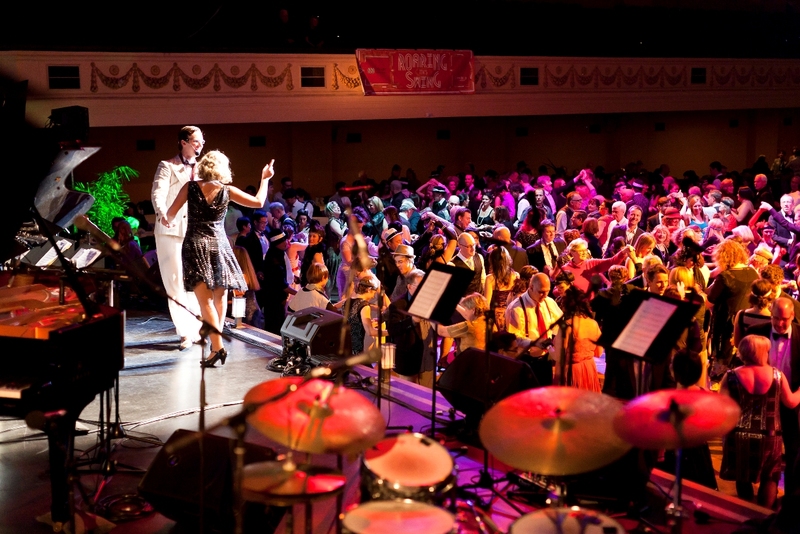 Uptown Jazz Café, hidden up an unassuming set of stairs on Brunswick Street in Fitzroy, there’s live music four nights a week and the stage is graced by a renowned list of local and international acts. There’s also a solid Japanese restaurant downstairs if you want to grab a bite prior. Our friends at The Daily Meal love to keep us informed on the best of the best when it comes to food around the world. This time, they’ve done a great 20 best hostels around the world for food (since we know hostels can get a bad rap, and most of the time, that reputation isn’t unfounded). If a hostel serves any food at all, the best most backpackers can expect to find is some cheap white bread and bad coffee. 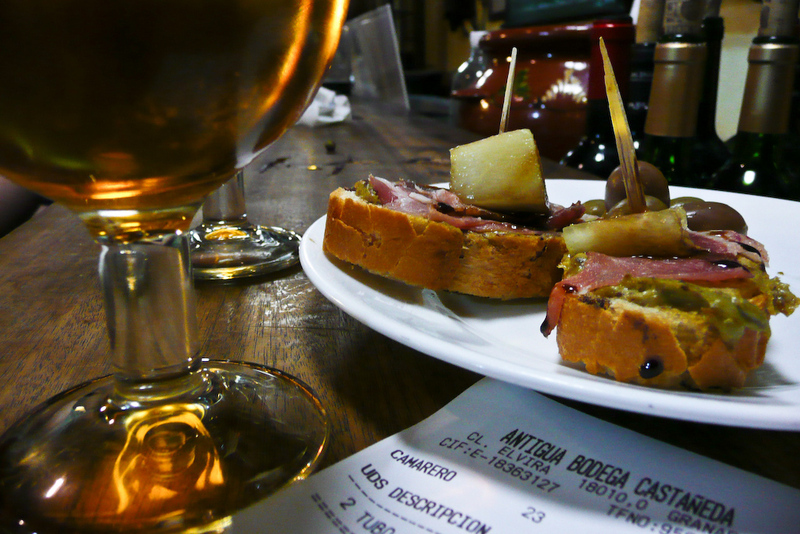 For many travelers, this lack of decent food is hardly a point of contention. After all, eating pricey gourmet meals often isn’t an option for those traveling on a budget, and as long as the hostel is well located, safe, and free of bedbug sightings, what more could a backpacker ask for? A lot more, apparently, according to recent research. A hostel meal will likely never reach the ranks of Michelin-starred dining or compare to the breakfast buffet at the St. Regis. However, some establishments are offering culinary delights such as barbecue, ceviche, poutine, and a burger that even the locals clamor over, and these are just a sampling of some of the excellent dishes found in hostel dining rooms around the world. 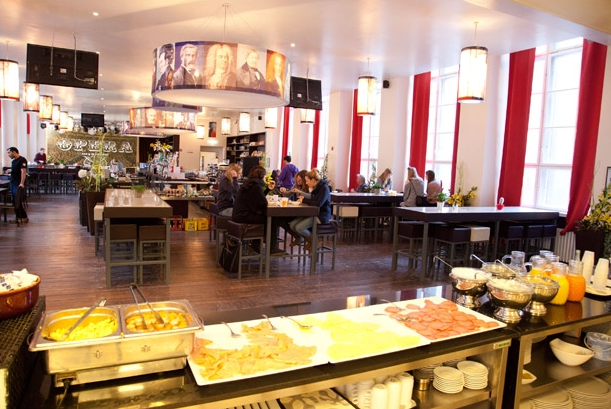 For a minimal fee, guests at PLUS Berlin Hostel can enjoy an all-you-can-eat breakfast buffet and dinner in the hostel restaurant. 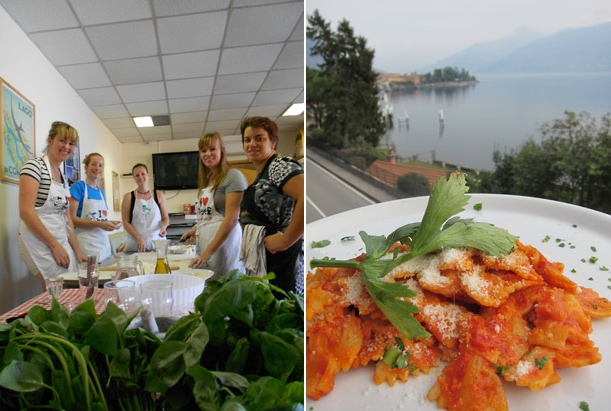 The restaurant’s manager, Diego, is Italian and takes pride in the quality of the food. Options range from pizza and pasta dishes to German specialties. The hostel’s well-stocked bar also serves cocktails to get you ready for a night exploring the neighborhood’s nightclubs. So what makes a hostel’s food stand above the fray? “Food is part of the cultural experience you get when you visit a foreign country,” explains Andres Poveda Solano, co-owner of Hostel Pangea in Costa Rica, while Green Tortoise Hostel in San Francisco provides hearty and healthy free breakfast every day of organic oatmeal and fresh fruit, and free dinner three times per week including dishes like pasta primavera and Thai curry. Good food at a hostel enhances the backpacker’s experience. One of the charms of staying in a hostel is the opportunity it offers to meet people from all over the world, and for these hostels, the dining room is one place where the magic happens. Whether you’re enjoying a hearty breakfast on a terrace overlooking the scenic French countryside or participating in a free tour with fellow travelers of a Spanish city’s tapas bars, the food at these top 20 hostels will create memories you won’t quickly forget. 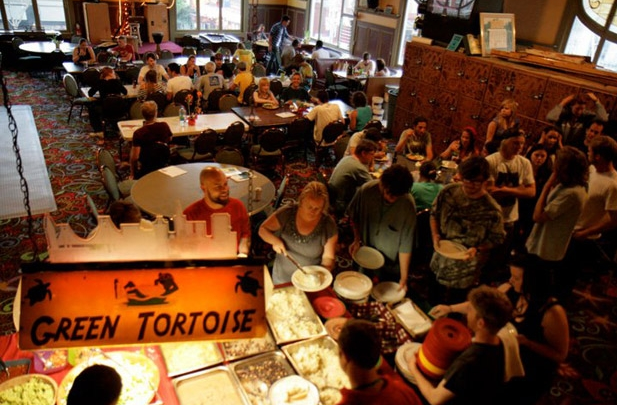 What hostels have you stayed in that had great food? A Caribbean vacation in summer? What else do you go in the summer? Cooling trade breezes, sparkling beaches and travel discounts are guaranteed. To that end, at select Divi Resorts across the Caribbean, rates are reduced as much as 30% from standard summer rates. Book now through April 30 to secure savings, which are good for even a one-night stay for the quickest of vacation getaways to Aruba, Barbados, Bonaire and St. Maarten. For a real family-friendly vacation, kids stay and eat free at Divi Carina Bay, an all inclusive resort, where the summer rate is $199 per adult/night. The sale extends the discounts all the way into December at select Divi Resorts. Divi Carina Bay, St. Croix’s only all-inclusive resort, has discounted rates for June, July and August starting at $199 per person, based on double occupancy. Kids up to age 12 always stay and eat free. A three-minimum stay is required. It’s called “Divi’s Spring Sale,” so you get the fun of locking in a deal in spring and going on vacation in summer. A bit about Divi Resorts: Divi Resorts is the vacation expert of the Caribbean, operating ten premium resorts on five Caribbean islands: Aruba, Barbados, Bonaire, St. Croix and St. Maarten. 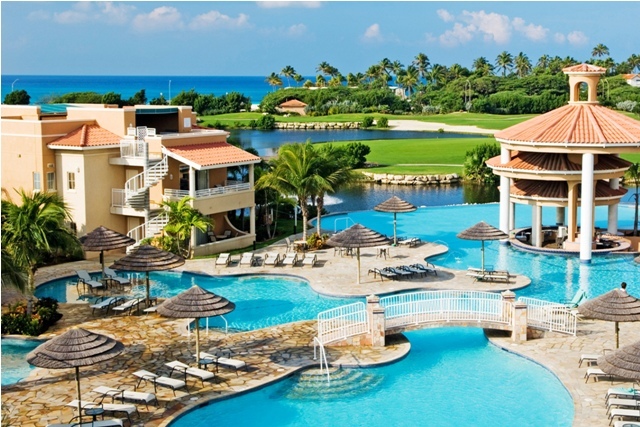 With vacation stays as well as full and fractional ownership, the resorts provide a myriad vacation options from relaxing on white sand beaches and indulging in spa services to scuba diving adventures and perfecting one’s golf swing. Grey skies, slushy streets, and a lack of Vitamin D can leave even the most cold-tolerant of us feeling the winter blues. Luckily, thoughts of a spring visit to Nantucket can brighten the dreariest of days. Spring on Nantucket means perfect temperatures, festive events, and amazing rates. If that’s not reason enough, here are 10 Reasons to visit Nantucket in the Spring and some of the best places to stay. We can’t wait as we plan on visiting the Wine Festival and reporting back all the high notes. The thought of a breezy, New England seaside holiday sounds enchanting. The cobblestone streets, grey shingled houses, and plethora of blooming hydrangeas almost provide a trip back in time. 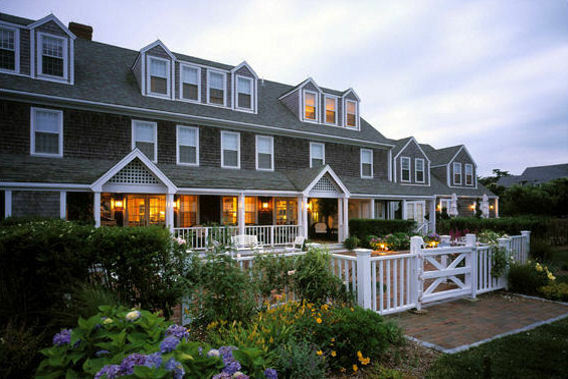 Nantucket Island Resorts’ also offer a perfect fit. A spring trip to Nantucket doesn’t have to break the bank – Nantucket Island Resorts offers fantastic spring rates. For instance, rates at The Wauwinet after it opens for the season on May 9 start at just $225 per night. Want to stay closer to Main Street? Not a problem! Stay at the White Elephant, opening on April 19, for just $195 per night. Jet Blue begins direct service from New York City to Nantucket on May 17, meaning Nantucket is just a hop, skip, and a jump away. The only hard part will be finding room to pack all of those spring clothes you’ve been dying to pull out of hibernation! 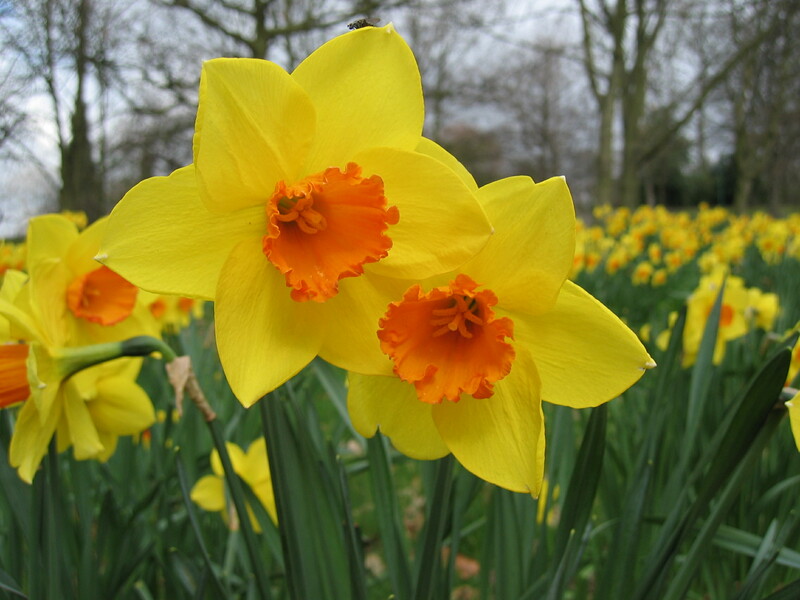 Every year, Nantucket kicks off spring by honoring the trumpeted flower with the Nantucket Daffodil Festival Weekend. Over three million daffodils bloom on Nantucket from early-April to mid-May, and the yellow, orange, white, and pale pink blooms bring new life to the island. It’s a full-scale celebration of winter’s thaw and includes fun and festive activities such as the Antique Car Parade, featuring over 100 vintage cars decked out in bright yellow daffodils. For over 12 years, 100 wineries visit Nantucket for a weekend and host special events including hosted dinners, celebrity chef cooking demonstrations, seminars, and auctions. Make sure to pop by and sample TOPPER’S at The Wauwinet’s extensive wine list. With over 1450 selections, wine connoisseurs won’t be disappointed! Just a few steps away from the White Elephant, Nantucket Harbor, Jetties Beach, and Brant Point Lighthouse, the White Elephant Hotel Residences has always been one of the chicest spots to stay on island. This spring, the Residences are getting even better with the addition of 14 new suites and six new guest rooms. Dine on prix fixe menus at participating Nantucket fine dining establishments, including the Brant Point Grill at the White Elephant and TOPPER’S at The Wauwinet. Being cooped up inside all winter isn’t good for your mind or body, and Nantucket has the cure! Rent a bike and roll down the 6.4 miles of bike paths. Bike rentals typically cost around $30/day; complimentary bikes are available for guests of White Elephant Hotel Residences, The Cottages & Lofts at the Boat Basin, and The Wauwinet. Or tee off at one of Nantucket’s top-notch golf courses – Miacomet Golf Course or Sankatay Head Golf Club. The annual film festival draws celebrities and movie buffs alike to the island. Instead of velvet ropes and Hollywood glamour, the festival honors the art of substantive screenwriting, offering celebrity panels and readings. Spring means finally being able to enjoy a dinner al fresco again. 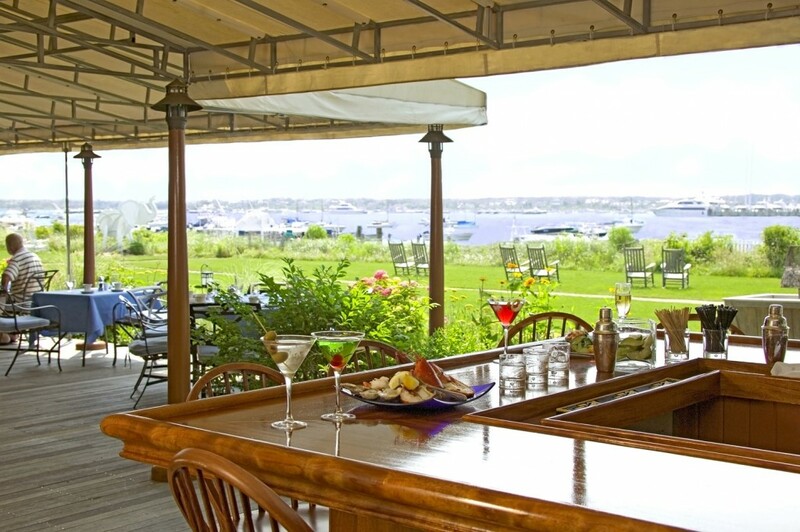 Brant Point Grill at the White Elephant’s Harborside Terrace is the perfect place to do just that. Dine on fresh seafood and sip on one of the bar’s new specialty beer cocktails while admiring the stunning views of Nantucket harbor. We all know that April showers bring May flowers, and the perfect place to wait out a spring rain shower is at the only year round movie theater, Starlight Theater. Be sure to warm up with some New England Clam Chowder before the show at the Starlight’s café. *Insider tip: Come during the island’s “secret season” and get amazing rates in the spring and fall with Nantucket Island Resorts’ Hot Dates, Cool Rates program. If you want to be within arm’s reach of the action of town and still by the sea, this is the perfect spot. 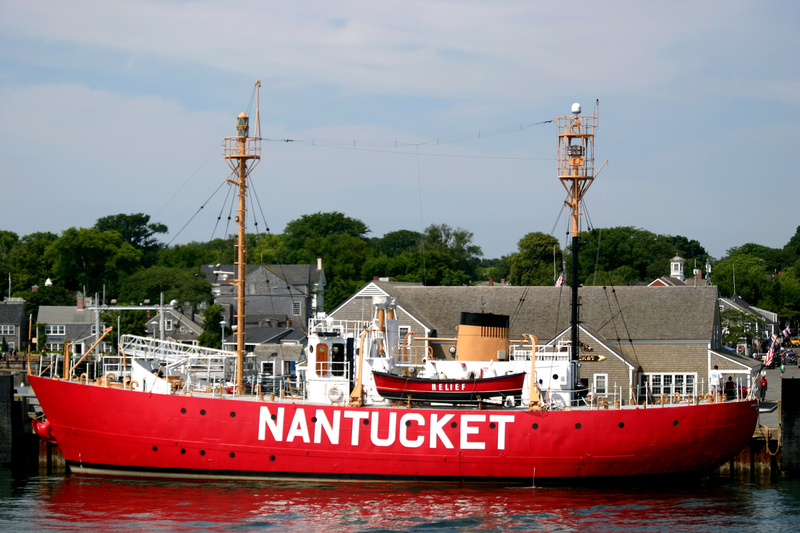 The White Elephant is just steps from Main Street and overlooks the beautiful Nantucket Harbor. It’s right next to the calm Children’s Beach and a short walk to Brant Point Beach and iconic Brant Point Lighthouse. This intimately-scaled hotel dates back to the 1920s and blends traditional materials and forms of Nantucket’s Quaker past with the modern comforts of a luxury property, including the famous Brant Point Grill and the White Elephant spa. The White Elephant Hotel Residences serve as a natural extension of the White Elephant’s service and hospitality; guests have the convenience of a hotel along with the privacy of renting a house. Located on the edge of town, the Residences are close to the White Elephant, Nantucket Harbor, Jetties Beach, and Brant Point Lighthouse. Guests also have access to a pool with access to wonderful food and non-alcoholic beverage service (think ice cream for the kiddies). If the waterside cottage aesthetic is the thing for you, the Cottages and Lofts at the Boat Basin will make you feel right at home, evoking the mood of a quaint New England fishing village. The views are of Nantucket’s beautiful harbor and the design fits with the settings with a modern maritime theme. Many of the cottages have decks and patios where guests can enjoy al fresco clambakes and picnics. Those with pets can stay in the pet-friendlyWOOF Cottages – a great way to share a vacation with man’s best friend! There are 11 WOOF Cottages and each comes with an array of pet provisions such as Draper Canine beds, a welcome basket of treats and toys, and a list of pet-friendly attractions on Nantucket. 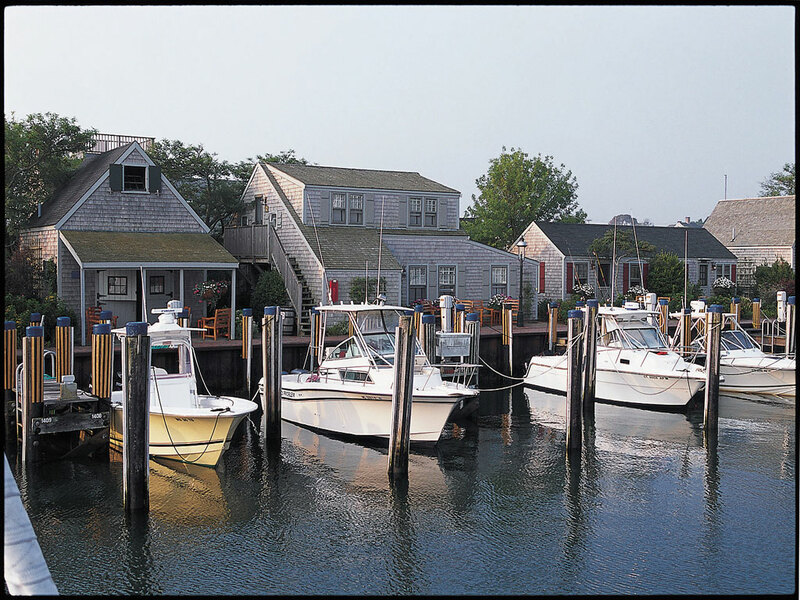 If you’d like a place to park your yacht, sail into the Nantucket Boat Basin. For seafaring guests, this marina is the place to be and was voted Marina Life’s Best Marina in 2010. Able to accommodate vessels 35’ to 316’ vessels in length, the Boat Basin brings luxury to the boating experience. While docked here, the concierge service can arrange for many things, such as restaurant reservations, bike and scoot rentals, and golf and tennis times. One can even arrange on-board spa services and massages. For a beautiful spot outside of the hustle and bustle of town, try the quiet Wauwinet, flanked by Nantucket Bay and the Atlantic Ocean. The windswept moors of the island’s far eastern end provide a peaceful and soothing atmosphere and an ideal vantage point for pink and orange sunsets over the ocean. 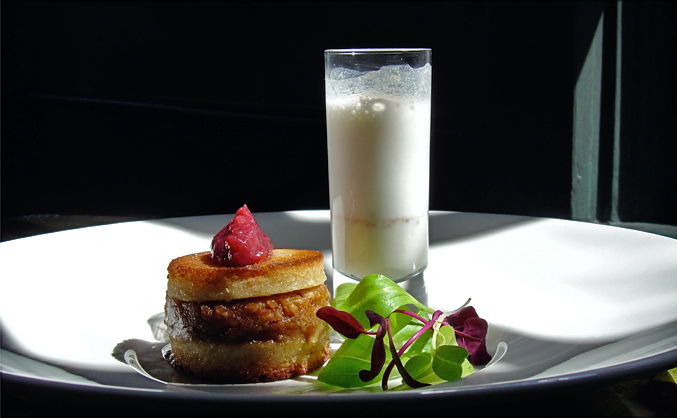 In-house restaurant, TOPPER’S, is the island’s most glamorous with creative dishes such as local cod with roasted cockles or lobster and crab cakes. The hotel’s boat, The Wauwinet Lady, makes several trips from the property’s 254-foot dock to the harbor in town, and The Wauwinet’s Spa by the Sea features locally-inspired treatments much as the Nantucket Cobblestone Massage and Atlantic Seaweed Wraps. 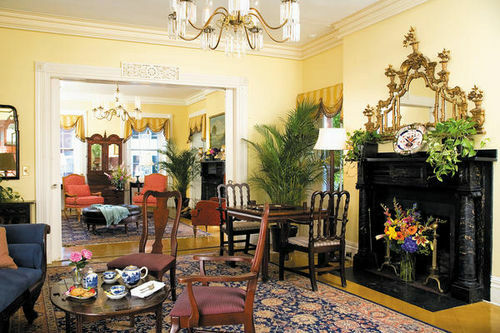 If you want to be right in the action, the historic Jared Coffin House’s center-of-town location is the place for you. Built by and named for one of Nantucket’s original whaling captains, it’s the only Nantucket Island Resorts property that stays open year-round. The period antiques and reproductions help create that feeling of a bygone era. 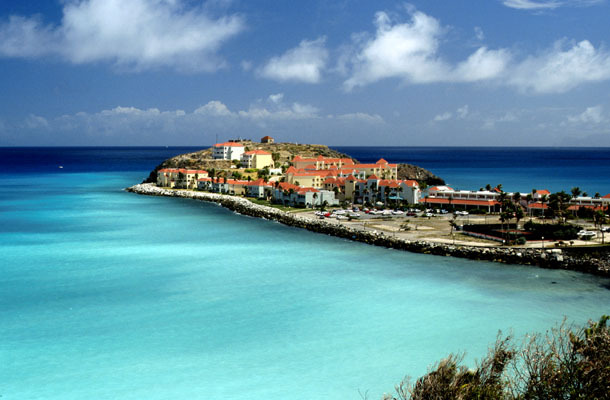 The building dates from the mid-19th century and has always been a lively part of the island. Set on a prime corner of Nantucket’s cobblestoned downtown, guests quickly get to know their way around as well as the locals do. While those with gourmet tastes will delight in the fact that the hotel is surrounded by top restaurants, they will be equally as pleased to note that one of these is right in their own back pocket. The recently opened Brick Bistro, located on the main floor of Jared Coffin House, has a sophisticated yet relaxed atmosphere and comfortably blends contemporary style with the quaint and classic nature of the House. Two words: London Olympics. Two more: Cheap Hotels. Three more: Apartment Swap Instead. We all know that from July 27th – September 9th, London will be the center of the world while hosting the 2012 Olympic and Paralympic games. 8 million fans are expected in the mythic stadiums to support 10,000 athletes from 204 nations. But for those who come from abroad, the budget including travel, tickets and accommodation can be a big problem, especially for families. London ain’t cheap! In the meantime, a number of Londoners will take advantage of the Olympics to take a break from the city, leaving empty houses and apartments behind them. HomeExchange.com which allows people wanting to come to different locations around the world to meet and become happy home exchange partners: Londoners plan vacations of a lifetime at no cost, while visitors find real homes in the City during its most demanded time ever. A benefit for both parties. In the past few years, HomeExchange has become a mainstream travel option, now recommended by major insurance companies. The success of the site at the occasion of the coming London games proves that discerning travelers have discovered value that goes well beyond unlimited vacations for less than the cost of a single night in a hotel. Founded in 1992, HomeExchange.com is recognized as the largest and most respected home exchange agency in the world with now more than 40,000 members in 142 countries. The site started its strategic development in 2005 with the French Trocmaison, followed by 16 more international sites. 60,000 exchanges were achieved in 2010, while 200 new listings join HomeExchange.com every 7 days. Among members, 98 percent declared they were satisfied with their exchange partners. Families are the most represented social group. Jamaica, Mexico, Africa, France… I see your underpants! We thought that title might get your attention. And hey, who knows? Maybe a trip to these hot spots might make you go wild and throw your undies to the wind. With that in mind, when we think of our favorite hotels, we’re often reminded of our favorite loves – their faces, their smells, and, of course, their names. What’s in a name, you ask? We think quite a lot. After all, people wouldn’t be singing my name to me if my parents hadn’t fallen in love over a little Clapton. To that end, naming a person – or a hotel suite – certainly makes a statement. Names might evoke a famous figure, locale or emotion. So, teaming up with her Wanderlogue bloggers from AMPR, Andria Mitsakos, lifestyle publicist, designer and wanderlista, spotted five suite names from around the world that have caught her attention enough to spend a night… or two. Owned by Cuban screenwriter, painter and full-time artist, Sandra Perez, CasaSandra on Holbox Island is a reflection of her love for the arts. 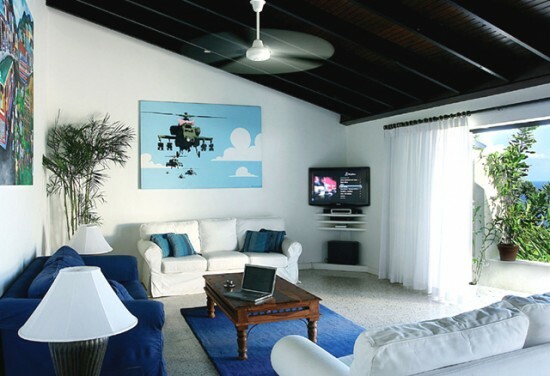 She has lined the walls of the 20-room whimsical, beachfront retreat with original works—hers and other Cuban artists. 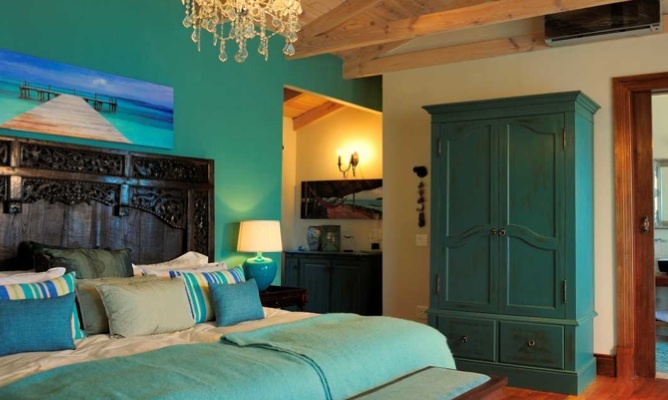 She has personally designed the furnishings and named the rooms after her inspirations: Ilusión (Illusion), Amanecer (Dawn), Sentido (Feeling). No illusions here, the spacious and well-appointed Illusion Suite is dripping with whimsical details. A signature suite, housed on the ground floor of this tiny gem hotel’s recording studio (some pretty famous artists have slept here too), Drum & Bass is a music head’s most far-flung fantasy. Brazilian cherry wood foldout panels turn the Geejam room into a virtual outdoor veranda. Almost a room in itself, the oversized bathroom is furnished with a steam shower and a Philippe Starckbathtub. Foldout windows give way to an oceanic panorama. You can literally soak in the tub to the sound of the waves. Perched on stilts above a pebbled beach at the foot of Chapman’s Peak, Tintswalo Atlantic is an exclusive lodge with ten richly appointed suites, each with views of the Atlantic Ocean. Freedom is undeniably embraced in the gleaming Robben Island Suite as it pays tribute to South Africa’s esteemed leader and Nobel Laureate Nelson Mandela, who was liberated from what is now one of UNESCO’s heritage sites. Originally built in 1855 by Napoleon III as a summer mansion for Empress Eugenia, Hotel du Palais has always attracted the rich and royals over the years including Leopold II, Stravinsky and Frank Sinatra. Plush Imperial suites are now named after these bon vivants as an honor of their frequent presence and their work to society. Without too many words, the Charlie Chaplin Suite brings much joy, similar to what its namesake screen legend offered to his audience. 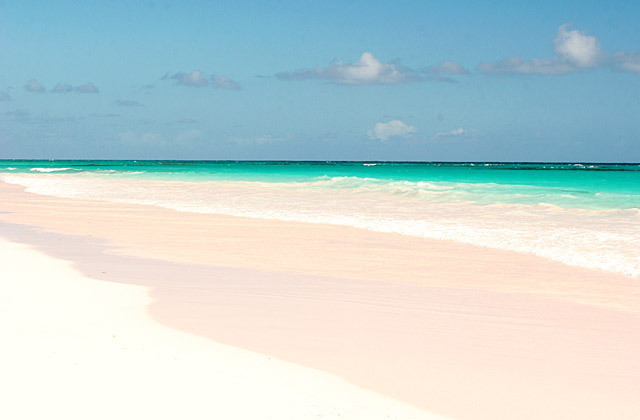 Pink Sands’ 25 pastel colored cottages are nestled on 20 intimate acres along the famous Pink Sands beach on stylish Harbour Island. The resort may have a hot designer (Barbara Hulanickiof Biba fame)—and even hotter celebrity guest list—but this resort is all about privacy. It’s also a haven for birds, Pink Sands acreage is an official bird sanctuary approved by the Audubon Society. 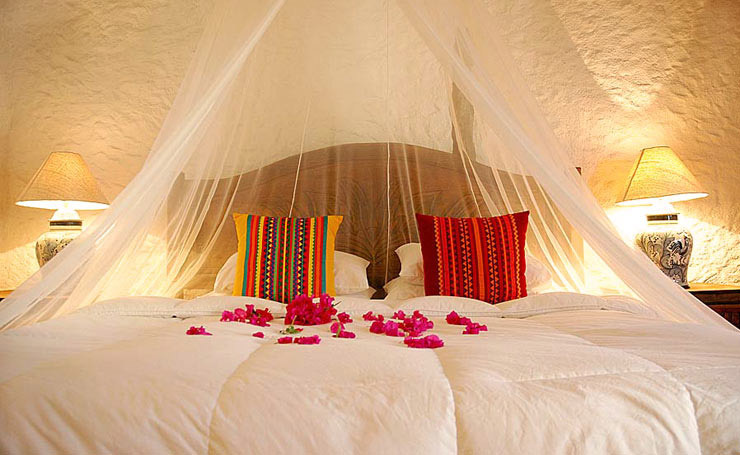 The Yellow Heron cottage pays homage to the property’s natural inhabitants.